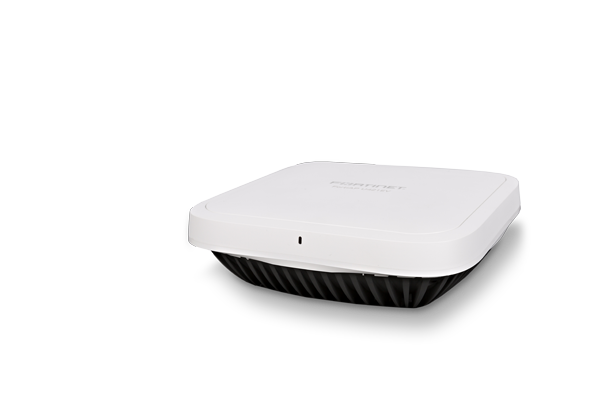 Fortinet’s FortiAP series of access points supports the latest technologies (802.11ac Wave2, 4x4), and the demand for plug and play deployment. Additionally, the FortiAP-S Series has a Next-generation firewall built-in, providing full security to the very edge of the network. 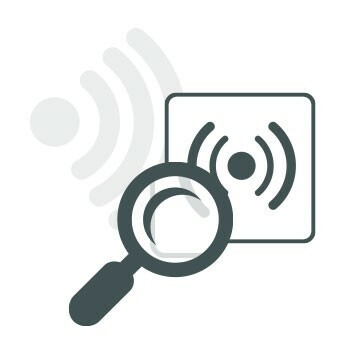 FortiAPs are available in a variety models to address specific use cases and management modes, including a Universal AP designed to operate with any on-premises or cloud solution. Use the Fortinet AP selector to help identify the APs that meet your specific project requirements. Select one or more filters and click the Search button. Click on one of the AP images for more details. To start a new search, click the reset button and start again.